Ellie Ismailidou is a regular guest on TV and radio shows in English, Greek, and Spanish, breaking down financial news for audiences across the world. 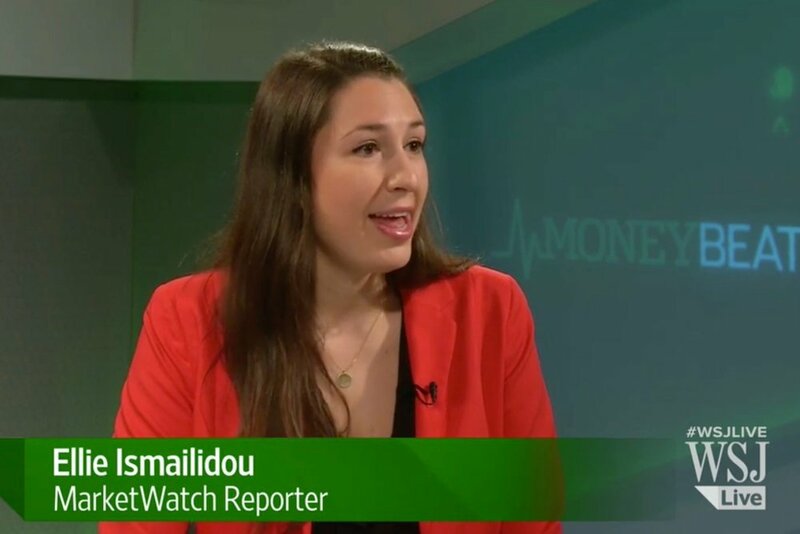 Ellie Ismailidou joins WSJ’s MoneyBeat to talk about how jitters over the financial future of Greece roiled global markets, with equities falling sharply and demand surging for assets considered safest during times of stress, like German government bonds. Ellie Ismailidou joins Pura Política, NY1’s Spanish-language political talk-show to analyze Mayor Bill De Blasio’s budget. Ellie Ismailidou joins the Brian Lehrer Show at WNYC to talk with Resident Commissioner of Puerto Rico, Pedro Pierluisi, about the island’s debt crisis. Ellie Ismailidou joins national Spanish TV network Intereconomía as a correspondent from Athens, Greece, to talk about the Greek Prime Minister's decision to hold a referendum on the new loan agreed upon at the European summit in Brussels. Ellie Ismailidou joins Fox News Latino to break down the Puerto Rico debt crisis and the best and worst case outcomes for the island. Ellie Ismailidou remotely joins Canadian network CTV evening news to talk about the fallout from the ‘No’ vote at the infamous Greek referendum. 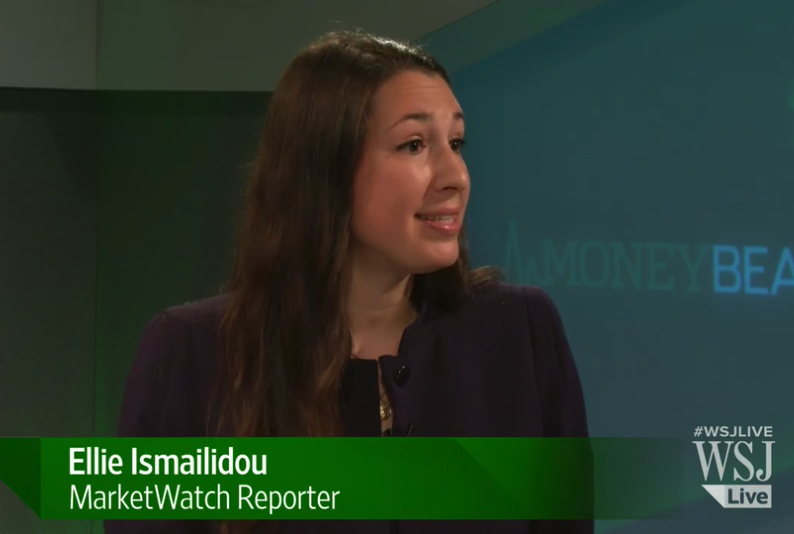 Ellie Ismailidou joins WSJ Live to explain why European stocks are steadying despite fears of a Greek default. Ellie Ismailidou joins national Spanish TV network Intereconomía as a correspondent from Athens, Greece, to talk about the major revolt that the Greek Prime Minister is facing from his own party.